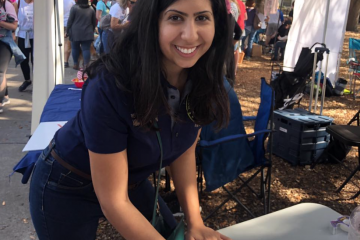 A national group called #VoteProChoice has announced its endorsement of Democrat Anna Eskamani in the Florida House District 47 race. 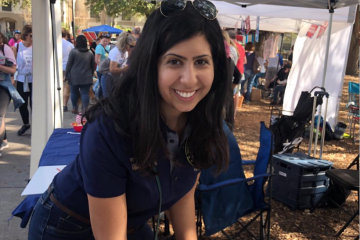 Eskamani, of Orlando, is senior director of public affairs and communications for Planned Parenthood of Southwest and Central Florida, managing a team across 22 counties, including the Tampa Bay and Orlando areas, and a high-profile proponent of preserving abortion rights in Florida. 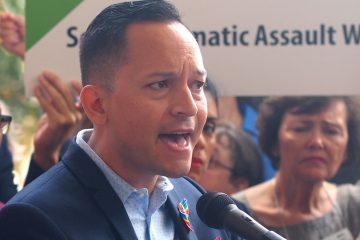 The group that endorsed her Tuesday built its nationwide online ballot guides in 2016 and 2017 in partnership with Planned Parenthood, along with a number of other groups including NARAL Pro-Choice America, MoveOn, and Progress Now, to help identify local candidates who fully support abortion rights access. Eskamani is one of eight candidates the group lists as being endorsed so far in 2018, in races ranging from state legislature campaigns to the Pennsylvania lieutenant governor’s post. Eskamani is seeking to succeed Republican state Rep. Mike Miller to represent HD 47, covering north-central Orange County. Two Republicans are running, Stockton Reeves of Winter Park and Mikaela Nix of Orlando. 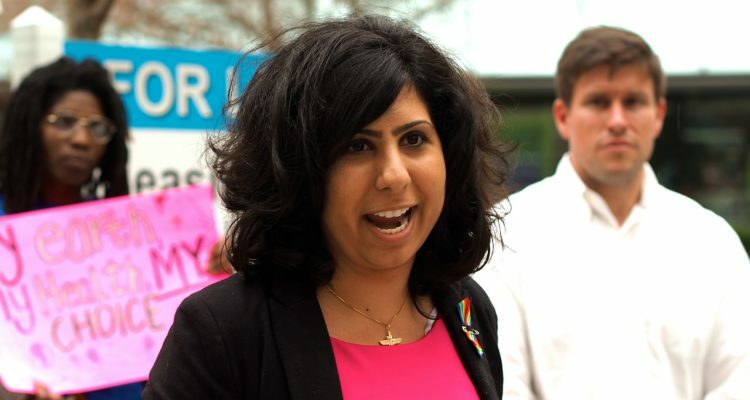 With the endorsement, her professional background, and her news release Tuesday, Eskamani is making it clear that abortion is an issue she’s willing to run on. In the press release her campaign targeted four bills in the Florida Legislature seeking to restrict access to abortion, plus an effort by the Florida Constitution Review Commission, which the campaign contended is a “clear attempt to restrict access to safe and legal abortion being led by CRC member John Stemberger,” who is president of the anti-abortion organization the Florida Family Policy Council. For those keeping score at home, this is the 34th article Orlando Rising has done on Anna Eskamani, with Powers authoring 30 of them. Does this make him the ‘unofficial’ voice of the Eskamani campaign? …which, oh by the way, runs ads on the website.